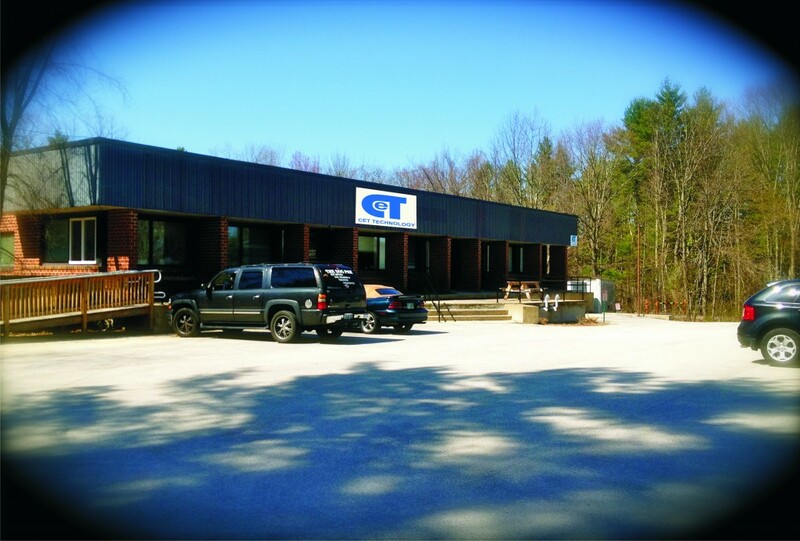 Established in 1987, CET Technology provides the Worldwide OEM marketplace with high quality, competitively priced standard and custom magnetics. We manufacture a full line of ROHS compliant components including Transformers, Power Supplies, Inductors, Coils, Chokes and DC/DC Converters. We built our business on the principle of developing long-term relationships with all of our customers. Returning and satisfied customers are always the most favorable form of advertising. We are committed to working for you, supplying solutions for design, sampling, prototyping, and production parts through high quality manufacturing and on time delivery. Our professional and courteous staff is here to provide technical support and world-class customer service. We pride ourselves on our ability to support your project from conception to completion.